The Australian Champion 3yo colt of 2012/13. 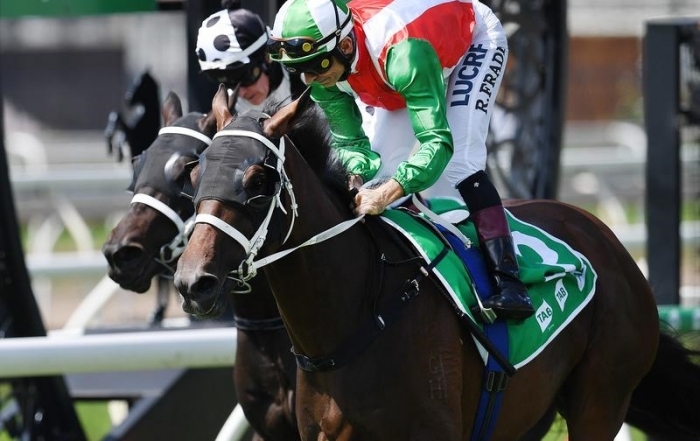 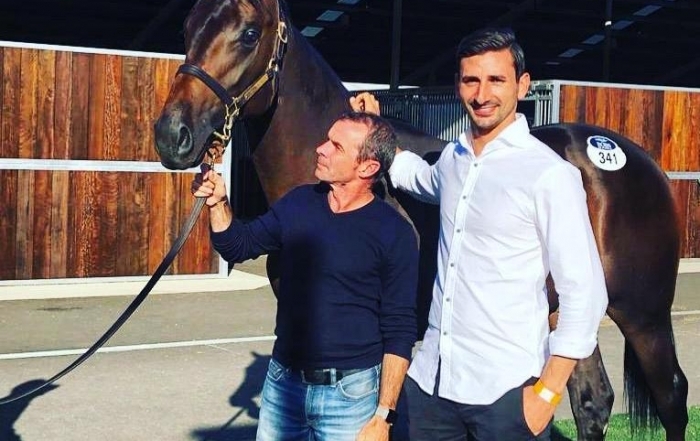 He was voted second to half-sister Black Caviar in Horse Of The Year honors that same year. 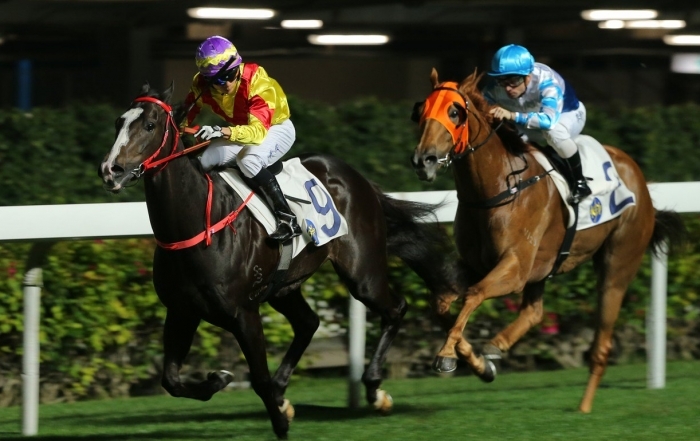 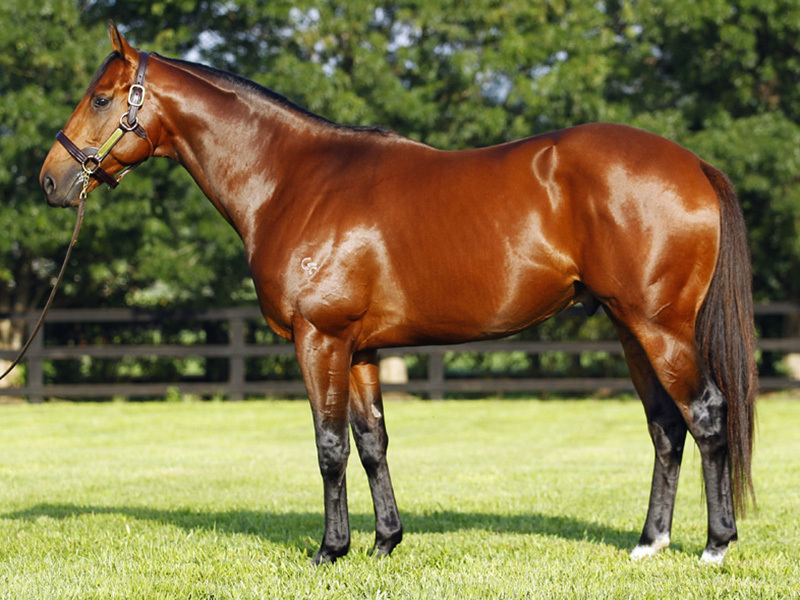 Internationally recognised & rated the equal highest 3yo colt in the world – World Thoroughbred Rankings (Jan 2013). Supported by big numbers of excellent Gr.1 winning or producing mares in his first years at stud. 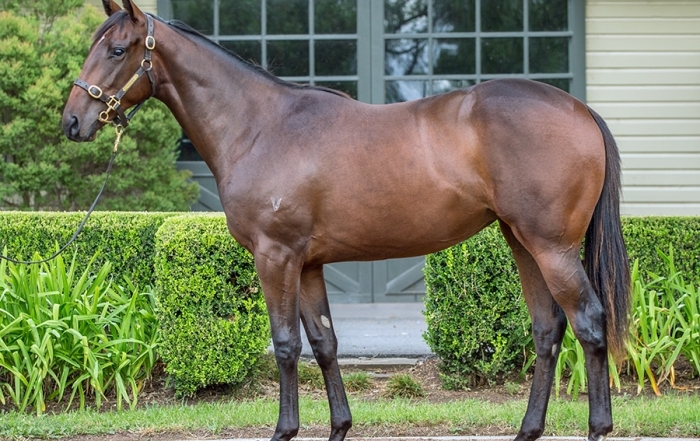 All Too Hard’s yearlings made an immediate impact, with top prices hovering consistently around the $600k & $500k mark in all three years they’ve been offered. 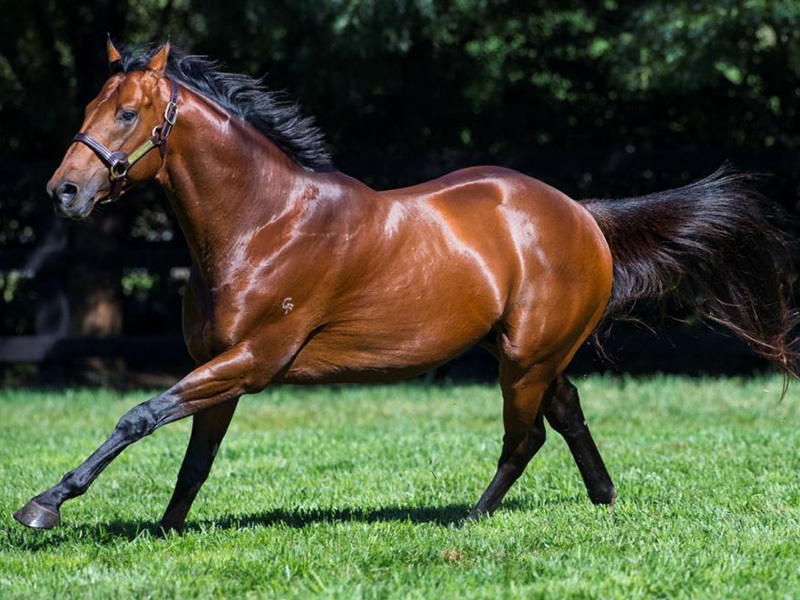 High demand for his youngsters is not surprising, considering he himself was an Easter sale-topping yearling, selling to $1,025,00. 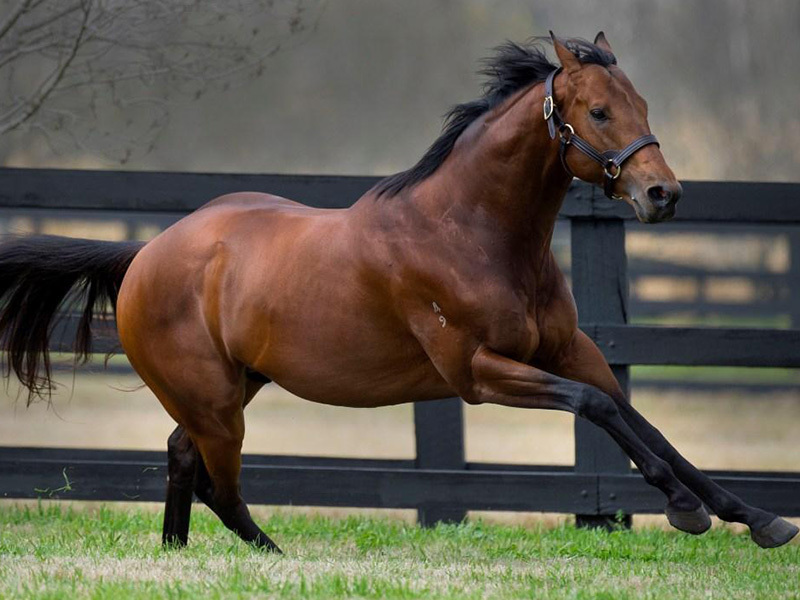 His first crop hit the racetrack in 2015/16 proving themselves as serious 2yo’s and making All Too Hard the equal Champion First Season Sire by winners. 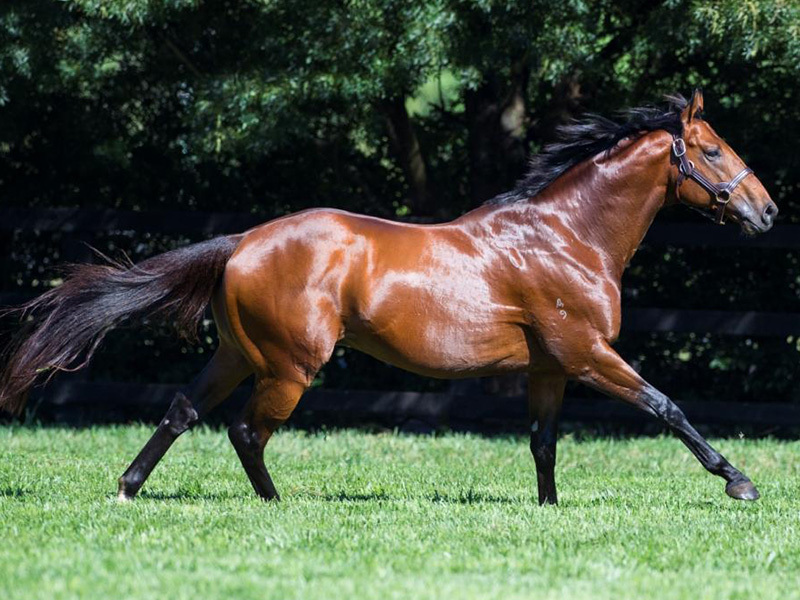 In 2018 he is the Leading Second Season Sire by winners and currently has more 2yo winners than horses such as Snitzel, Smart Missile, Zoustar, Redoute’s Choice, Written Tycoon, Lonhro, Pierro, and Fastnet Rock. 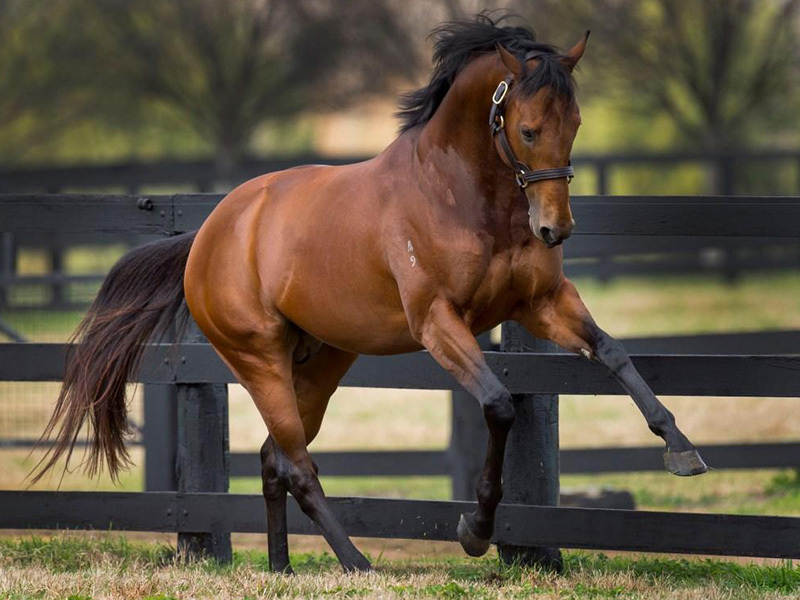 Now with his oldest progeny 3yo’s trainers are rating their toughness, trainability and temperaments even more highly. 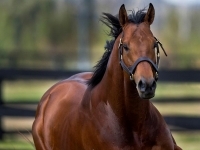 All Too Hard is sitting second on the 3yo Sires Table, with 57 winners – that’s more than any other horse in the country barring Snitzel (to 13 July 2018). 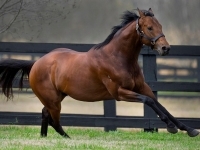 All Too Hard has sired 15 Stakes performers with only 2 crops of racing age and has a high 10% Stakes performers to runners strike rate. He has also sired more winners as a Second Season Sire (67 to 13 July 18) than all bar Northern Meteor of the last 12 year’s worth of Second Season Sires. 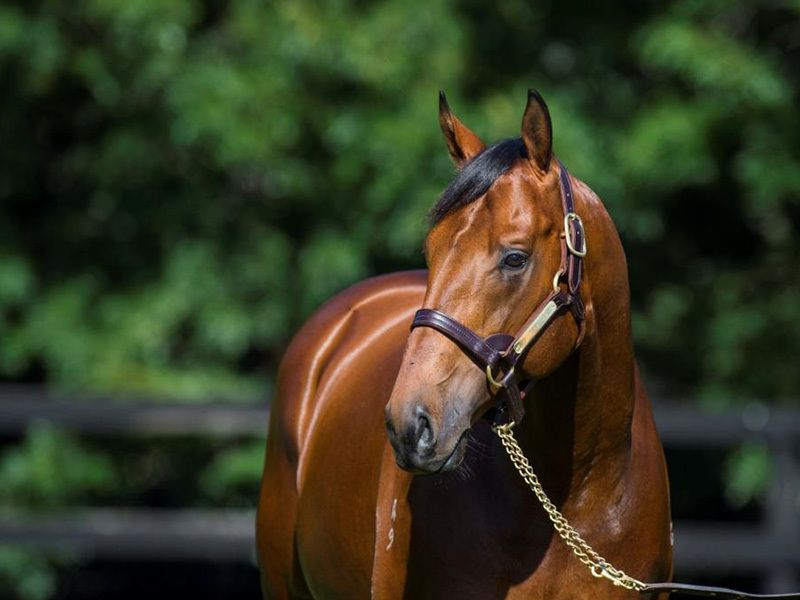 He stands for a fee of $33,000 inc. GST and represents great value with the large crops he has coming through..